Web Browser & Or Flash Player, To Play Them. 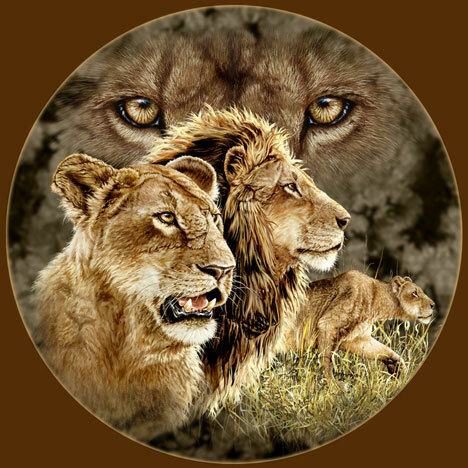 Click Here:Answer To How Many Lions Can You Find ? 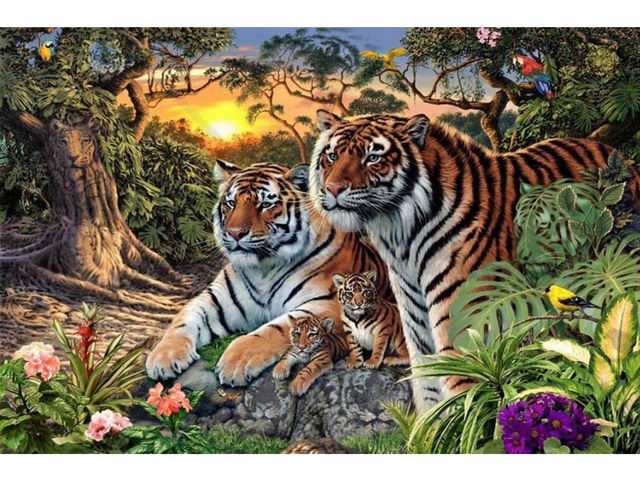 Click Here:Answer To How Many Tigers Can You Find ? 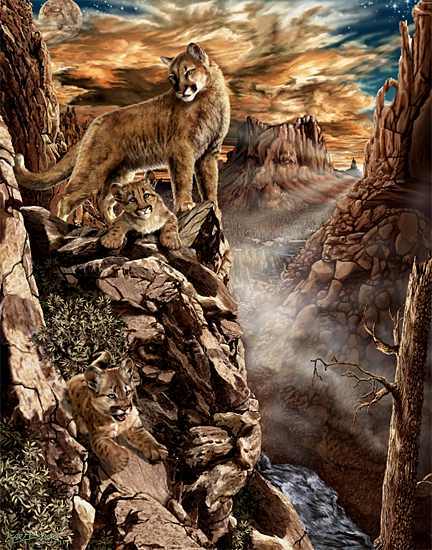 Click Here:Answer To How Many Mountain Lions Can You Find ? 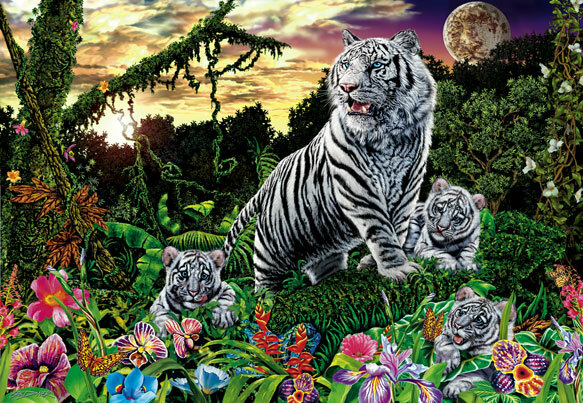 Click Here:Answer To How Many White Tigers Can You Find ? 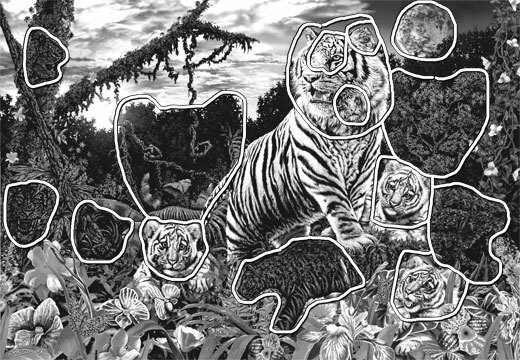 the puzzle should appear. Be patient - this may take a few moments. 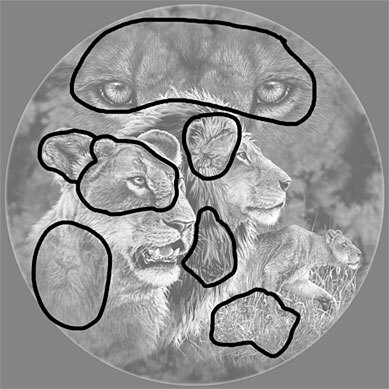 The picture is divided into rectangles and scrambled in a random sequence. jigsaw puzzle quickly using the least amount of moves. 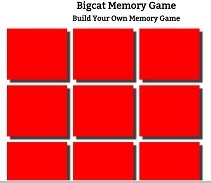 How To: Click On 1 Or 2 Player To Get Started. How To: Click ( Yes ) Space Bar Shoots & Arrow Keys To Move. How To: Click ( Yes ) Then Play, The Arrow Keys To Move The Froggy.